Good news for all international companies that want to set up a WeChat official Account. It is possible now. 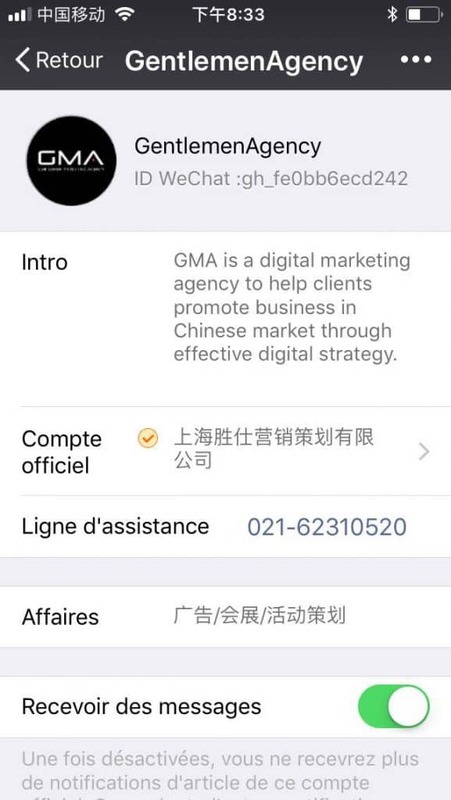 For long time, it was not possible to have a verifed WeChat account verifed without Chinese Business license, but now it is possible and WeChat can certify account and let all these International Companies in Tourism, want to export or doing ebusiness to have a WeChat account and communicate in China. What is a Verifed WeChat Account ? 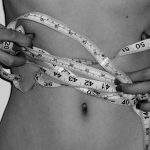 A Verifed Service account allow you to send a Weekly push to your Users. Wechat take 50% of the Time of users online in China. It is the number one Social Media App in China. You want to follow a great account… you have to scan this QR code and you will receive quality article about the Chinese Market. 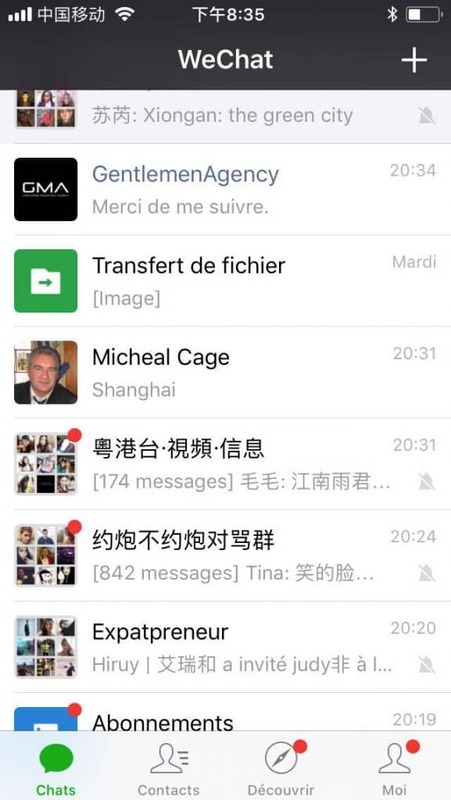 How to Open a WeChat Oversea Account ? 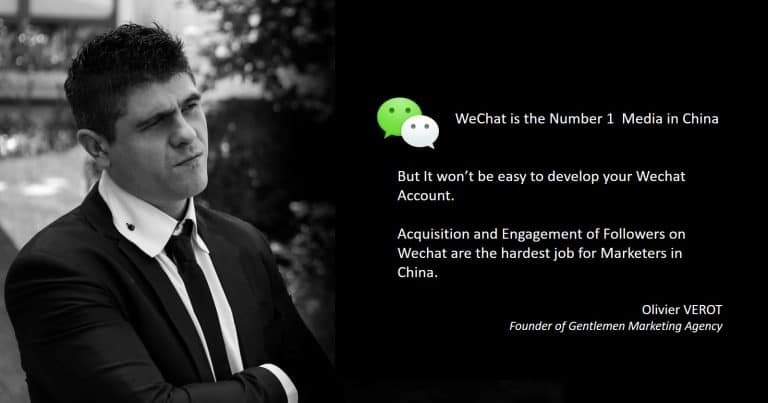 And later, you can create an amazing Marketing Campaign on WeChat using our Ressources.